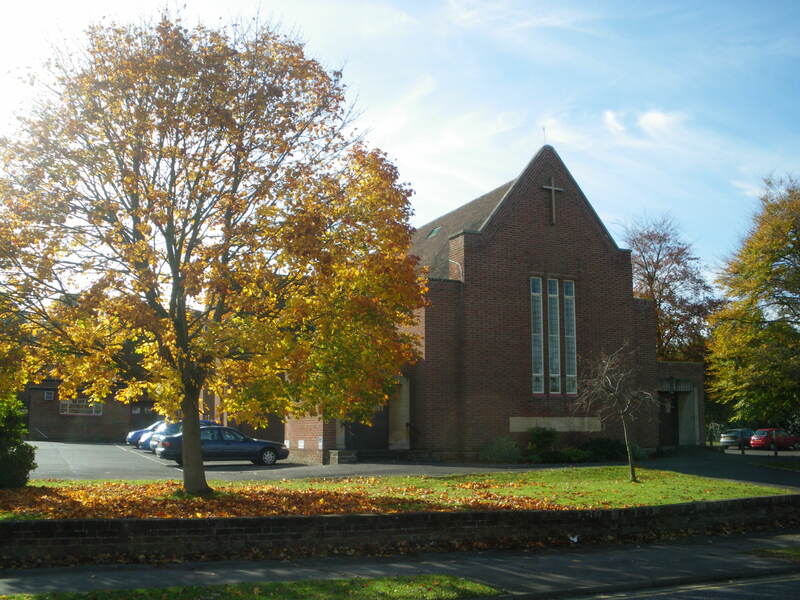 Immanuel URC Swindon | With Sunday worship at the heart of its life, Immanuel is a lively, thriving church, open seven days a week and offering a wide range of activities. We like to think we are a welcoming church but you’d need to come along and meet us to find that out! We are always keen to see new faces – so why not join us for one of our services? Since 1969 Immanuel has been in an ecumenical partnership in Old Town, Swindon, with Christ Church (Church of England) and Bath Road (Methodist) making us arguably the oldest partnership of its kind in the country. Although we worship in three separate buildings we recognise each other’s ministries and try to work as closely together as we can. Our partnership logo shows three arrows looking to the cross and also coming from the cross – three churches centred on Jesus, but looking out into the community and the wider world. We are also in a joint pastorate with Highworth United Reformed Church and share in the ministry of Revd. Robert Jordan M.A. Since the autumn of 2016 we have welcomed onto our premises members of the Romanian Pentecostal Church who use the buildings on a regular basis both for worship and meetings in their own tradition and language.